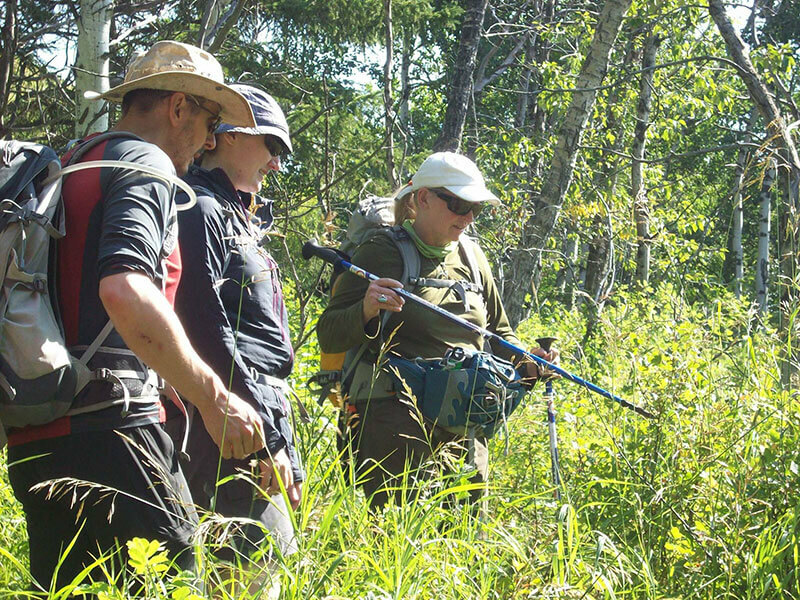 Our edible plant hikes, introduce you to the native, edible foods in the forests of the Eastern slopes. These informative hikes teach you to identify a healthy population of native edible plants, how to use them and who else eats them! 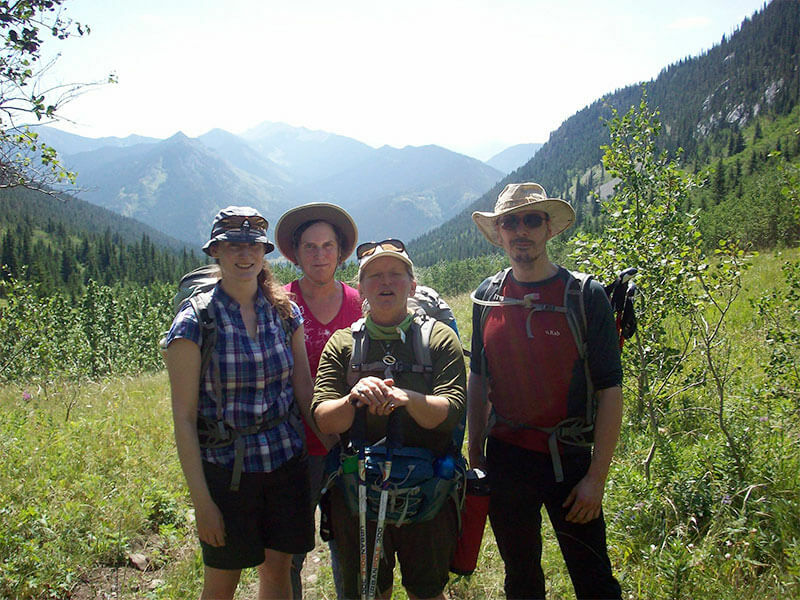 Discover the eco-systems of the Rockies, who lives there, safe travel in Bear country, the food of deer, moose, bear, birds and insects and a glimpse into the web of life in the wild places of the Rockies. Locations are subject to change based on weather and wildlife notifications. 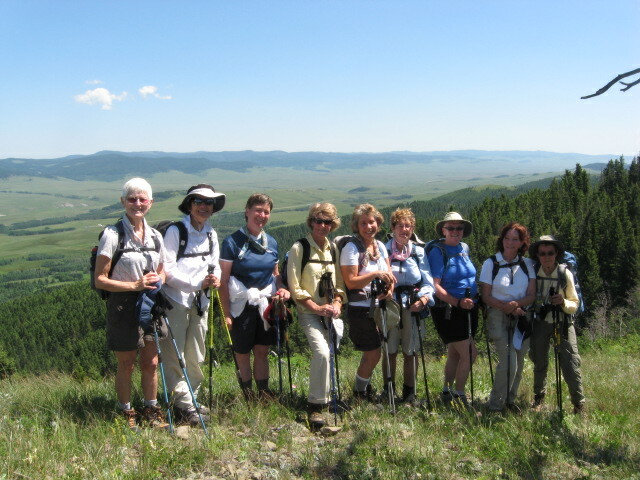 “Thanks, I really enjoyed my hike with full circle adventures. I think your guiding style is cool, a little of this and that and even a song, a poem and impressions of wildlife!"